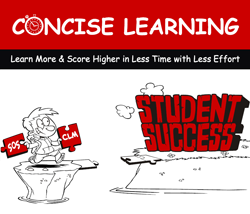 Concise Learning: Learn More & Score Higher in Less Time with Less Effort, by Toni Krasnic, provides a powerful and practical learning method for students. He calls it the Concise Learning method (CLM). CLM is based on the author’s experience as a college teacher and solid research in cognitive psychology. In my opinion, CLM will greatly help students improve their understanding, self-organization, time management and will empower them to become much more engaged and motivated. These aspects will lead to better grades and success in school. 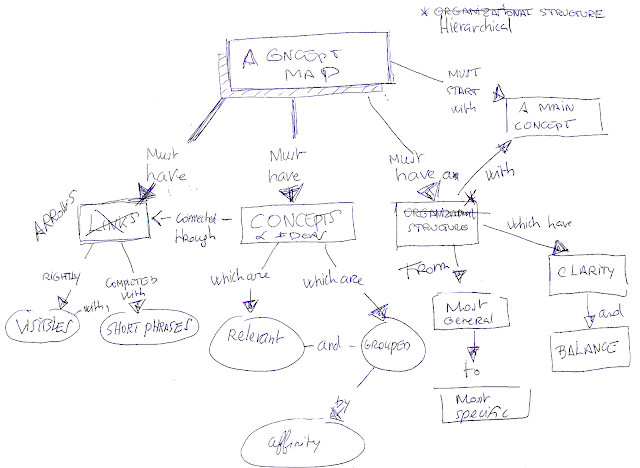 The use of mind mapping, which Toni calls “visual mapping,” as a learning tool is central to the CLM. The creation of visual maps provides deeper understanding and improves memorization. Concise Learning guides us through a whole brain thinking approach that logically connects Tony Buzan’s mind mapping with Joseph Novak’s meaningful understanding and concept mapping. With Concise Learning, students learn to develop their visual thinking skills and improve their learning methodology. This should be of interest to all students and to most of us: we can all improve the way we learn. CLM defines 5 phases to prepare for an exam: Preview, Participate, Process, Practice and Produce. Each phase is divided into 4 steps: identify key concepts, organize and connect key concepts, think critically and ask key questions. I especially loved the permanent use of critical thinking and questioning throughout the five phases. Another key aspect of this book is the way it encourages us to discover and make use of “skills of success.” These are summarized in 13 visual maps and provide a solid foundation for skills that students need to be successful.